Since the merger between the Indy Racing League and CART to form the new (insert new sponsor here) IndyCar Series in 2008, Cleveland has been on the outside looking in. Now, it would appear the series is hurting for races, seeing as how they practically willed the Grand Prix of Baltimore into existence, only to have that whole thing die a horrible death, thanks to, of all things, Ohio State football. And yes, I recognize that IndyCar already has one race an hour and a half away at Mid-Ohio. But that argument is seriously starting to lose its luster when you consider they have been going out of their way to schedule two races at the same track in the last year. 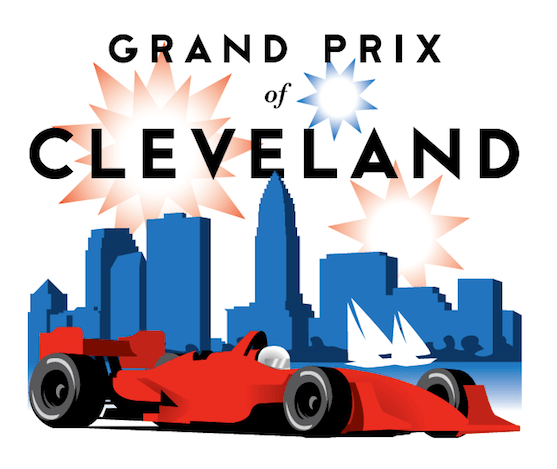 So, instead of scrounging around to find yet another questionable street course that may or may not get people there, IndyCar, I humbly ask that you reconsider putting the Grand Prix of Cleveland back on the 2014 slate. First, Burke Lakefront Airport has plenty of free time, seeing as how its other popular event, the Cleveland Air Show, was nuked this year because of sequestration. So pick a date, any date. I’d have to think you’d be fine. And yes, I know that sponsorship has been an issue in the past, Budweiser, the now-defunct Medic Drug, Marconi and US Bank taking turns. But you know, Quicken Loans has been very active in auto racing recently with their sponsorship with Ryan Newman, and Dan Gilbert does have a considerable interest in Cleveland with the casino and all. So perhaps a match can be made? Finally, and this should be the most important part of your consideration, IndyCar, people actually liked going to the Grand Prix of Cleveland. There was none of this belly-aching about lack of attendance, and anyone who went to Burke always had a good time. And prior to its demise, it was one of the most-attended racing events on the schedule. So what do you say, IndyCar? Why not give the Roar By the Shore another shot? You wouldn’t regret it. This entry was posted in Auto Racing on September 30, 2013 by Bob McDonald.